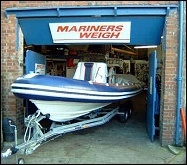 The following are local companies who provide services to the boat and car industry in and around Shaldon. Adam Moore A.I.I.M.S. 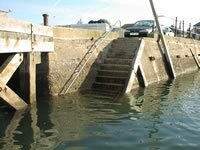 is a qualified surveyor specialising in pre-purchase and insurance surveys for yachts and all small craft covering South Wales and the South West. Teignmouth is an historical Harbour, which has been a trading port for over three hundred years, and was a major center for crews and ships for the Newfoundland fisheries.